We define Chicago Metropolitan area as the area within 100 miles from our Elk Grove, Illinois, location, which may include parts of Southern Wisconsin and Northern Indiana. We service this area with our own trucks. We provide curb side delivery only. 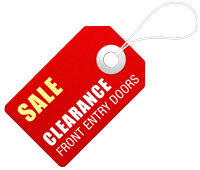 Depending on the size and quantity of the purchased doors, our reasonable delivery fees start at $119.00. if any of the above items are not complied with by the customer (e.g. no crew on site to unload), our driver will not wait longer than 15 minutes to start unloading, and any subsequent delivery charges shall be additional. We presently ship within the continental US via commercial carrier. Please contact our office for the shipping quote. The shipping quote normally covers the truck load (LTL or Truck Freight) shipping and packaging/crating of the product. 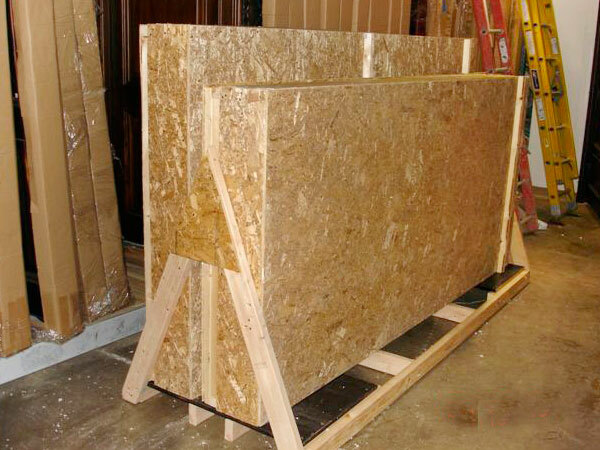 Flat crating and shipping fee of $475 for the continental United States for in-stock units only. Within the Chicago Metropolitian Area and Illinois, we provide delivery services starting at $119. All orders are shipped via Truck Freight (LTL). As part of curbside delivery, the doors will be moved to the back of the truck (the tailgate). It is your responsibility to remove the doors from the truck, so we recommend at least 4-6 people be present when the product is delivered. Truck driver is not our employee or agent. 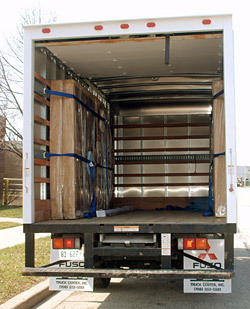 Sometimes, the drivers may assist in removing the doors from the truck, but they are not required to do so. Also, it is our recommendation that if your order is being delivered to a residential address or to a location that does not have a loading dock, that optional lift gate service be purchased. In-home or residential delivery and other services are provided by the truck carriers and may be purchased directly from them for an additional fee (not to be confused with shipping fee). We will provide you with contact information for your carrier so that you can request and arrange for any additional delivery services that you prefer. At the time of placing an order, we will advise of the delivery timeframe. Once your order ships, deliveries normally take between three and seven business days. If you have a rush order or need delivery option beyond standard, we will do our best to accommodate your needs. Shipping to Canada has been made easier than ever! Doors for Builders, Inc. is an official registered importer to Canada and we can assist all our Canadian clients by helping with GST tax, Canadian brokerage fees, and with our doors, there are no duties to worry about. 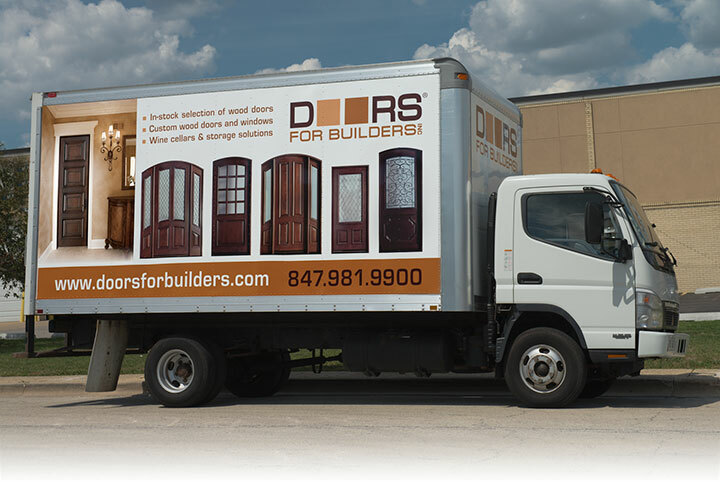 We only work with professional commercial carriers to deliver our door, and shipping is quick and reliable. We ship all over the globe and provide tracking information to make the process the most convenient, efficient, and quick for our customers.